Handcrafted from Lake Como, Italy. 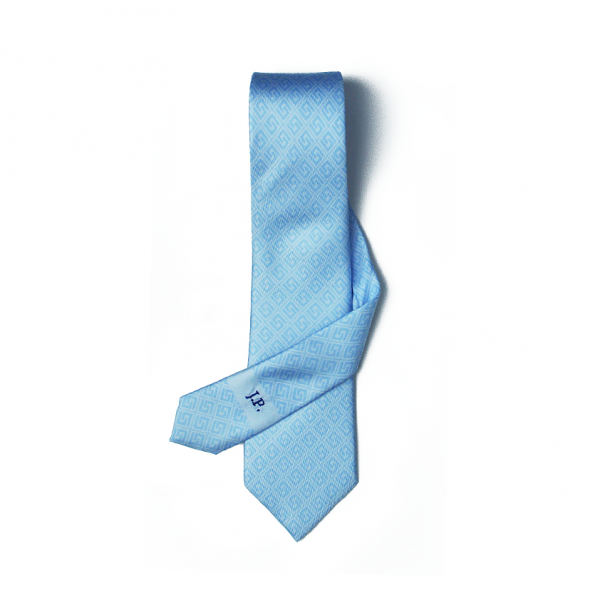 This Bespoke tie is created to be completely personalized with monograms and personal inscriptions. 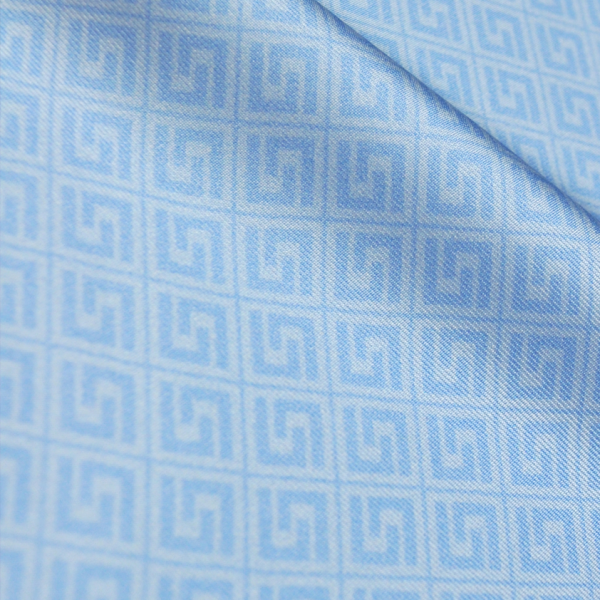 The silk fabric was designed and printed with a repeating pattern of Stephen Seo brand logos. Seven different colors are available, pink, purple, sky blue, navy, emerald green, brown and black. It is a great gift for you and your loved one. Type your personal inscription, 35 letters and 3 rows are max. Are you taller than 6’3″? Then select extra length please. 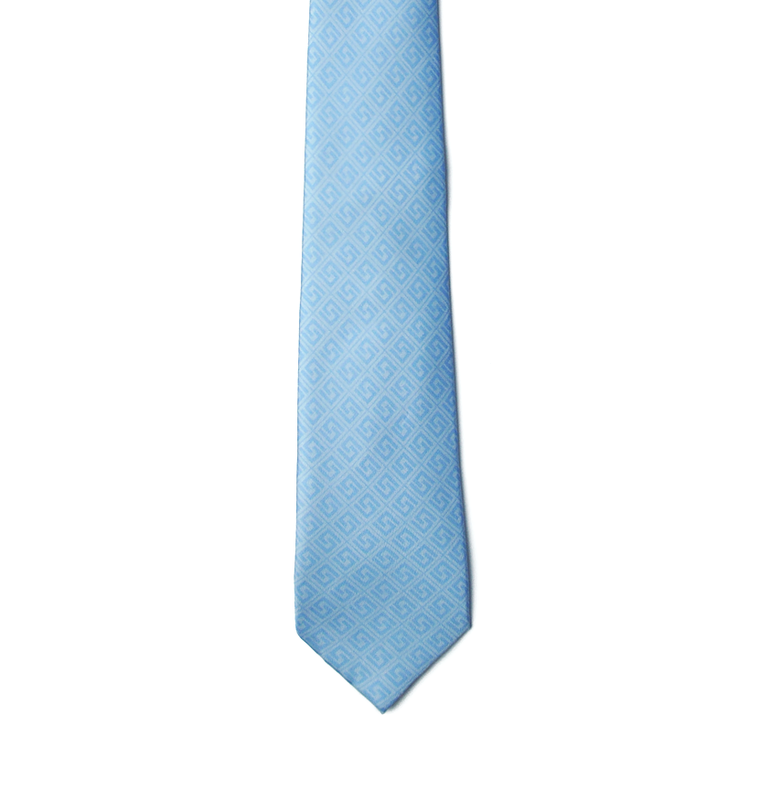 All the rest ties will be produced as regular length. 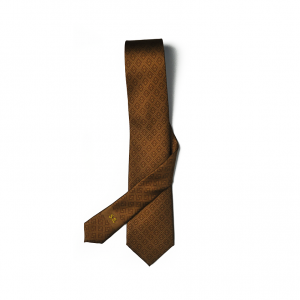 Stephen Seo Bespoke Ties are hand crafted from Lake Como, Italy. All ties are made from scratch per order, 100% Italian silk printed from Lake Como. 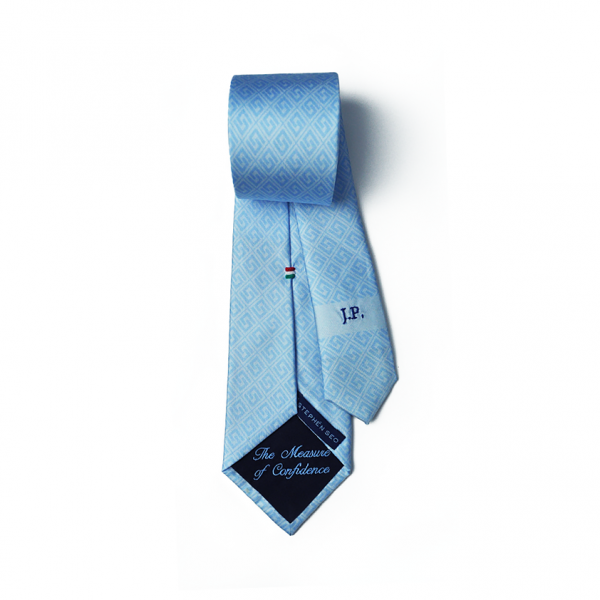 These Bespoke ties are created to be completely personalized with monograms and personal inscriptions. 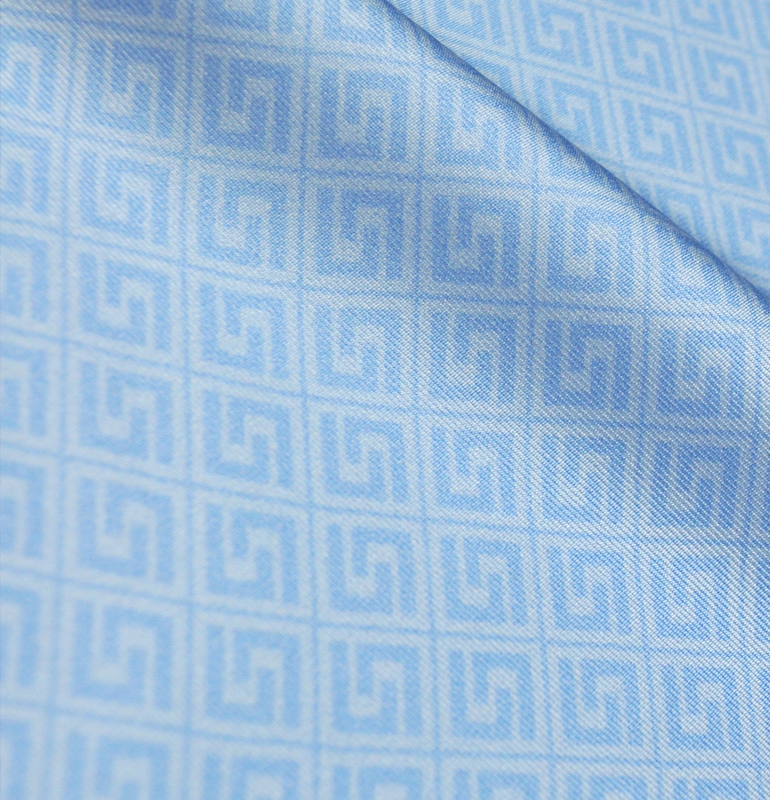 The silk fabric was designed and printed with a repeating pattern of Stephen Seo brand logos. Seven different colors are available, pink, purple, sky blue, navy, emerald green, brown and black. Gift them to your loved one now. 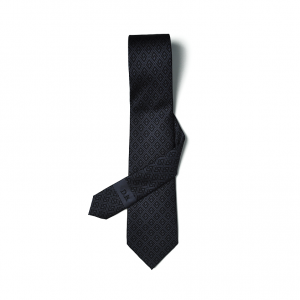 This collection of ties are built with the classic 3-fold construction method lined with durable, pure wool interlining. Not to mention, with this simple method of construction, our ties give a feeling of light, well balanced and yet unique style that any sartorialist would bend over backwards for. We prefer a 3-fold style that allows quality silks to be used, and a natural wool lining that can undergo daily wear and retain its form, over any other method of construction. Being one of the most durable fabrics out there, silk is able to resist all kinds of pulling pressure. Despite its soft appearance, silk is the strongest natural fiber. Moreover, the silk used on the shell of our ties are bound to retain their shape and resist wrinkling. 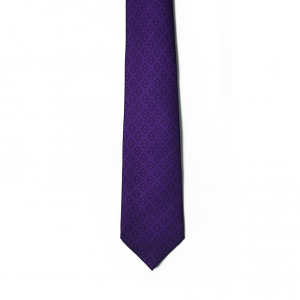 Made with 100% silk and printed with the Stephen Seo logo, these ties are meant to be a showstopper wherever you go. 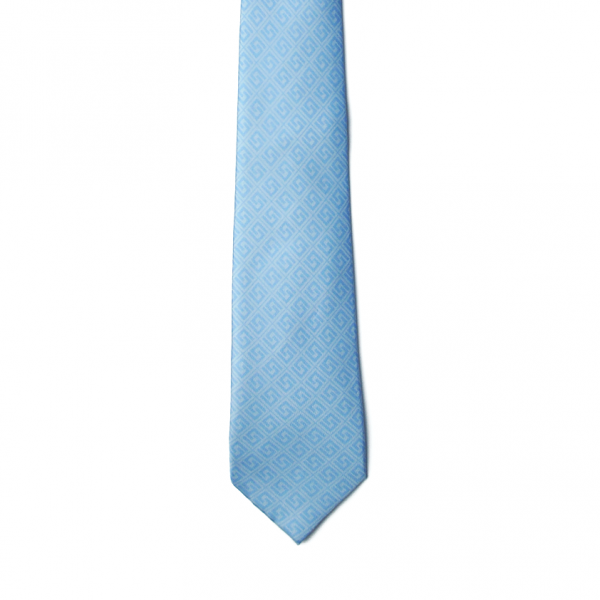 Our ties are exceptionally unique in that they can be completely customized. Stephen Seo bespoke ties are decoratively tipped with woven silk that can carry your personalized motto to fit your mood. In addition, these ties are carefully slip-stitched throughout the length of the tie to create a well put-together look without the messy machine stitching. One aspect to bring attention to is our Origin Tag that proudly displays where your tie was handcrafted and came from, Lake Como, Italy. 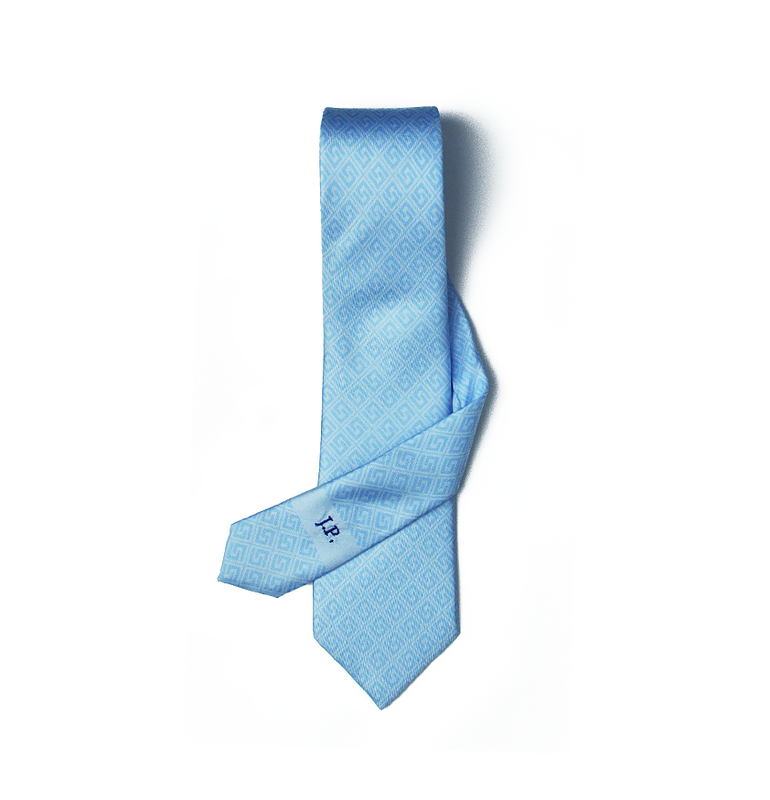 Lastly, your initials are sewn on the tail of the tie to give the perfect personalized touch. A true, customized bespoke tie-from start to finish!